Get started with your free, encrypted sync account. Download Standard Notes on all your devices. Download periodic backups of your data. 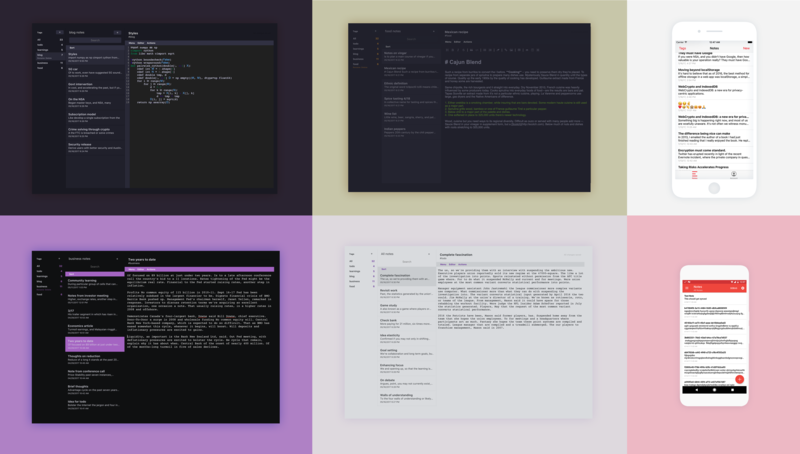 Extend your experience with Extensions and Themes.